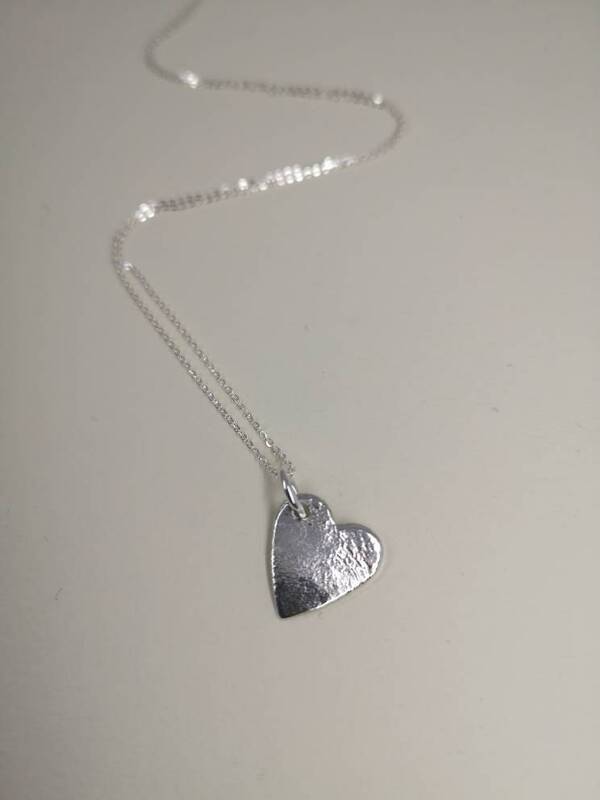 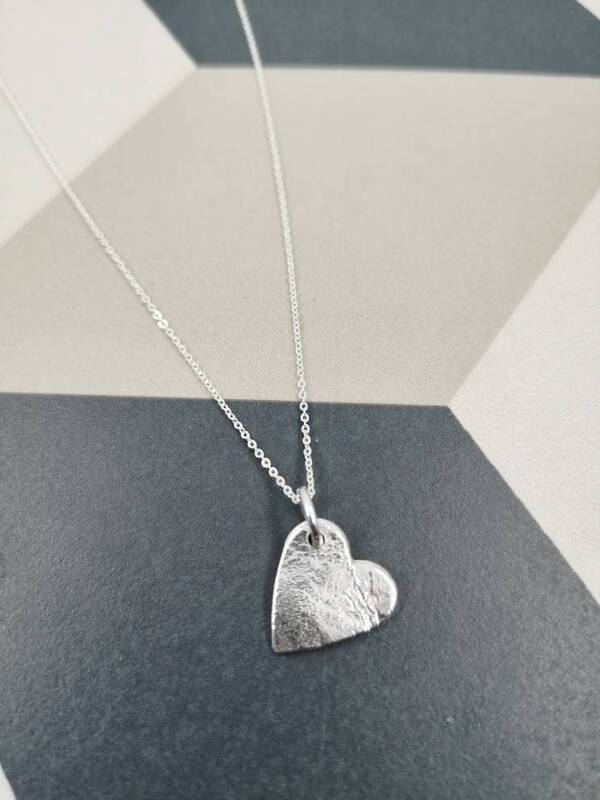 Gorgeous heart necklace made from sterling silver, which has been reticulated to create a unique surface texture. 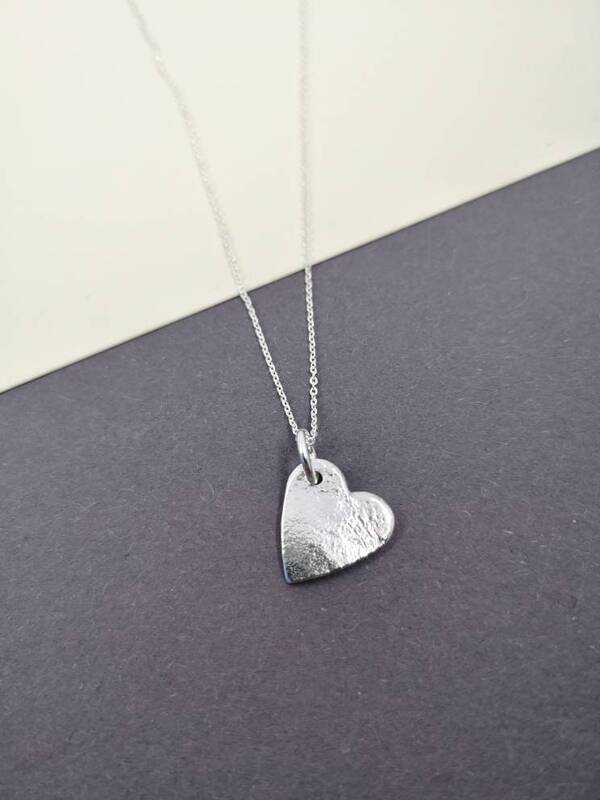 The heart pendant hangs on an adjustable 16-18" sterling silver chain. 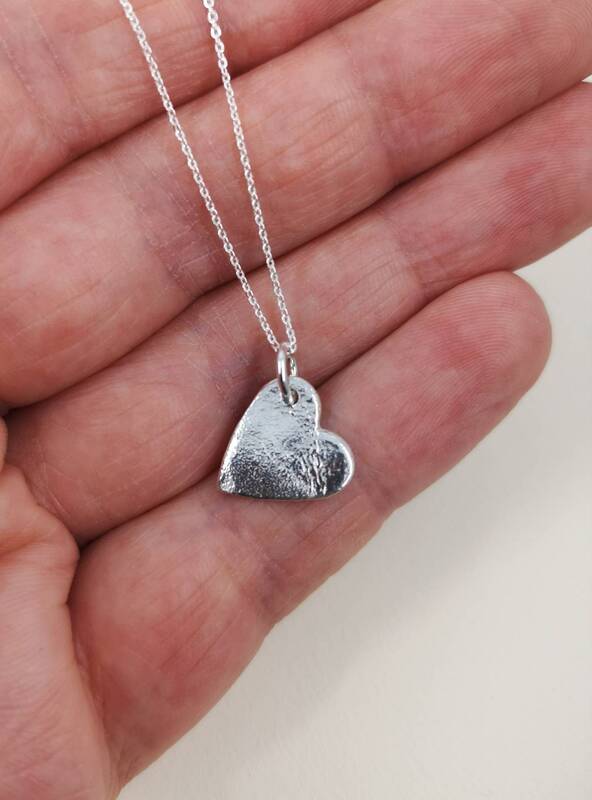 The heart measures approximately 13mm in height. 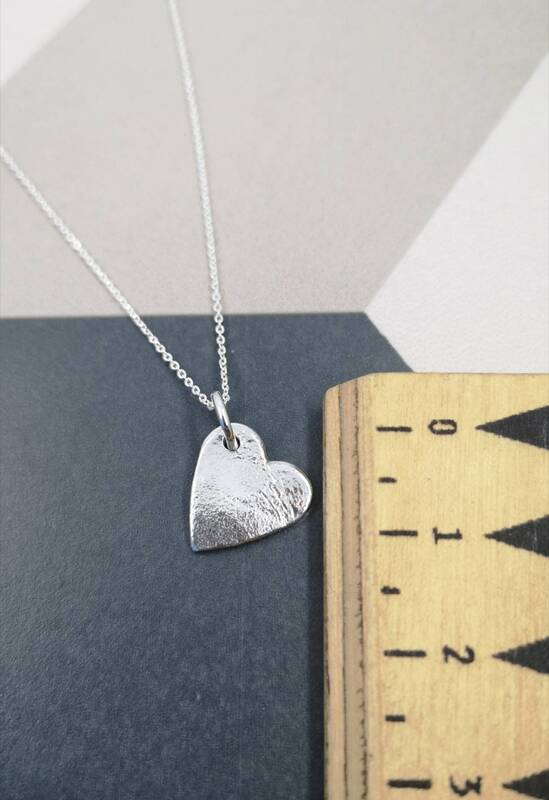 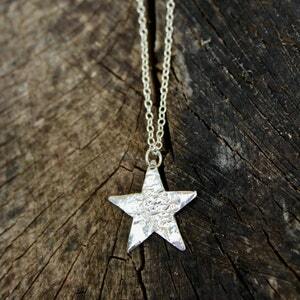 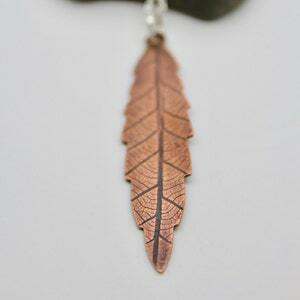 This means that there will be slight variations between each piece, so your jewellery will look slightly different to the piece pictured. 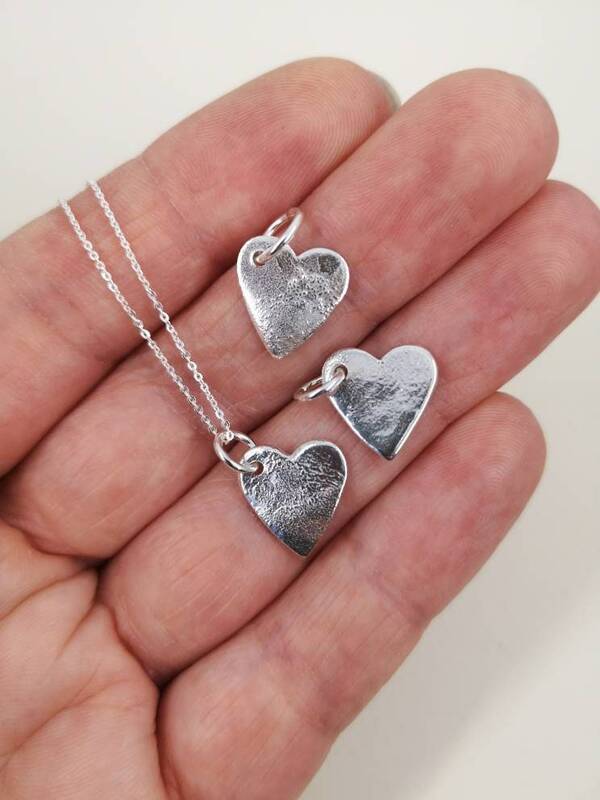 The reticulation process involves heating the silver to a high temperature, so that the surface of the silver melts and moves around. 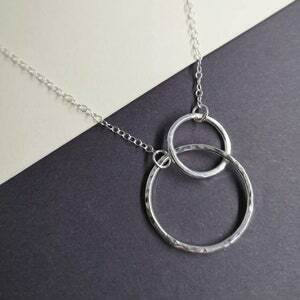 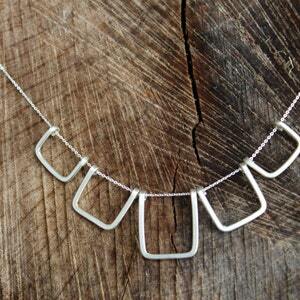 This means that every piece will appear slightly different.